A dental visit is an important part of your overall health care, but aside from going when needed, what else do you need to keep in mind as you settle into the reclining chair? Your dentist has a wealth of knowledge, and knowing what to ask will help you better understand your dental care and oral health. Here are some queries to keep on hand before you head to your next appointment. While there may have been different recommendations in the past, the American Dental Association now suggests you consult with your dentist to find out how often you should go. The reason? There are many individual factors and personal needs, and visit frequencies should reflect that. Your dentist, who knows your dental history, will suggests visits based on your own smile. How do my gums look? Dentist Dr. LaShunda Thompson Roberts says it's important for patients to ask their dentist about the health of their gums as well as the teeth. "Healthy gums are maintained with daily flossing to prevent the buildup of plaque and bacteria between the teeth, so asking their dentist to show them how to floss effectively and properly is great," she tells SheKnows. 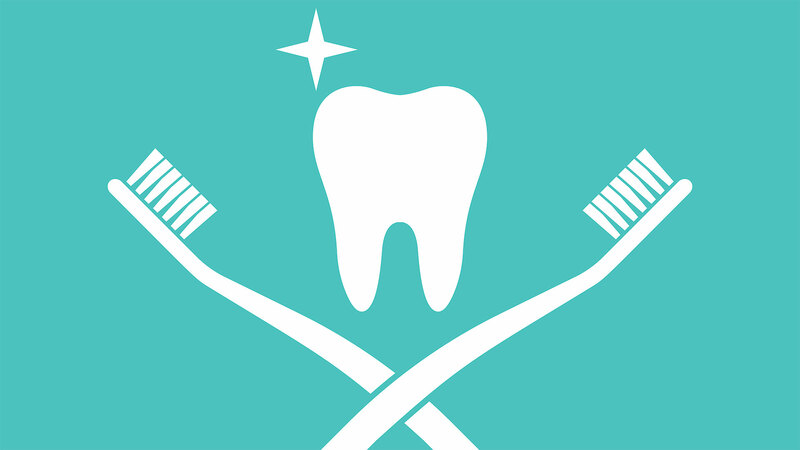 Not all dentist specialize in the same areas of oral health. "It is important to understand all of the services that your particular dentist can provide you with," Dr. Jason Popper, a dentist, tells SheKnows. For example, he notes that if you see a dentist who specializes in periodontics, you will know that they will take extra steps to ensure that you have good gum health. Additionally, Popper says it's always a good idea to check out the certifications and qualifications of all medical professionals, including your dental providers. He explains that board certification is the process by which dentists, physicians or other health care practitioners show their mastery of the basic knowledge and skills that define an area of dental or medical specialization. "Seeing a provider who is board certified is almost like a little extra assurance that your doc is top-notch," he says. How often do you perform the specific procedure I'm here for? Your dentist will help you understand their level of experience, which in turn helps you feel more comfortable, Popper says. What type of X-rays do you use? X-rays are a common tool used in standard dental care and are used to check on the health of your bones, teeth and any prior dental work you already have. "The dentists on the forefront of technology may be able to take digital X-rays, which are faster and far less intrusive that those pesky bite-trays we may remember from years back," Popper notes. How long will each filling option last? Not all dental fillings are the same, dentist Dr. Joseph Newell tells SheKnows. "Patients often don't know that some fillings last five years, while others should last the patient's lifetime," he explains. Knowing this info in advance can help you choose the next course of action and will keep you up-to-date on your own dental care. Why am I snoring all the time? It may seem odd to bring up snoring at a dental visit, but Dr. Paul Sussman, a dentist at the Center for Cosmetic Dentistry, tells SheKnows that if the people around you say you snore, your dentist can help identify sleep apnea. "If you're diagnosed with sleep apnea — a process that generally involves meeting with outside doctors, such as a sleep specialist — your dentist may be able to fabricate a custom oral appliance to help keep your airway clear, reducing the negative effects of apnea," he explains. More: Why Do We Clench & Grind Our Teeth When We Sleep? Will I be facing any major work down the road? possible major work down the road. For example, fillings that may eventually need caps, or any other work that could use the benefit of a work insurance policy. How do my wisdom teeth look? If you have wisdom teeth, it's natural to wonder if there are any problems lurking. Wolfert recommends making an inquiry about them — even if you aren't currently having an issue. "The thought process is the dentist can make an assessment about the position of the wisdom teeth and prognosticate as to whether or not they could become an issue between appointments," he explains. Should I have a root canal to try to save my infected tooth or a dental implant to replace the tooth? Dentist Dr. Peter V. Vanstrom tells SheKnows that both root canals and dental implants have reasonably high success rates. "If you can save your own tooth, then do so. If the tooth is not salvageable, then a dental implant is a great option," he notes. Dentist visits aren't always a favorite, no matter how old you are. But coming armed with a few pertinent questions will help you better understand your oral health and can help you feel more comfortable too — after all, your dentist is a partner in your general wellness and health care.